A full sized SD adapter is included for convenience. 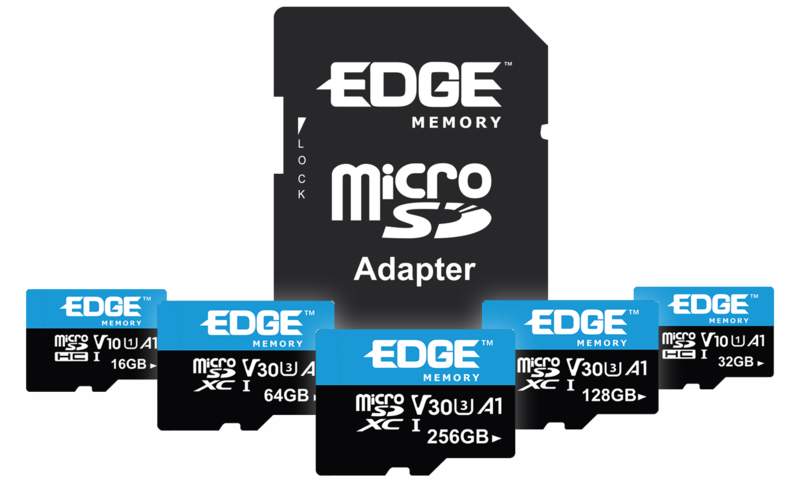 EDGE VSC cards are perfect for photographers and videographers searching for high performance, high capacity memory cards at first rate quality. 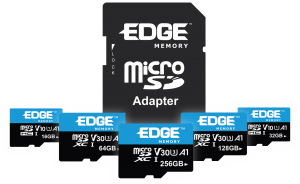 All EDGE VSC memory cards are backed by a limited lifetime warranty.